2014 was our first real year offering wedding videos, and when I look back at them, I’m pretty impressed with what we were able to accomplish. A good chunk of our 2014 Arkansas Wedding Videos were made with 1-3 cameras and one videographer. We’re doing thing quite differently now, but you live and you learn. I’m so grateful to all the couples that helped us get started on this journey. 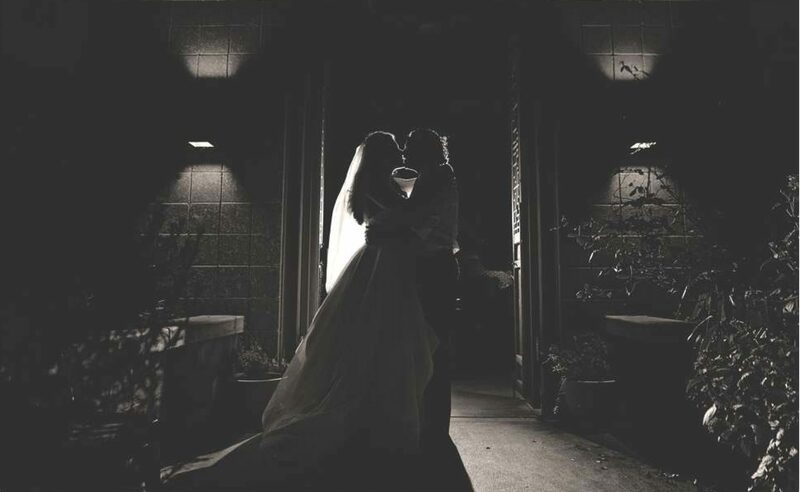 There were a lot of Arkansas wedding videographers out there, and we are glad they chose us. To learn more about them, make sure you visit the blog posts under each video. Christina went to high school with me, and I played football with her brother so this wedding video at Central Methodist is special to me. Nick is a fellow video guy, so I was so excited when he hired me to shoot his wedding video. Go read more about the cool things he did. Such a unique wedding! Jessica and Cody got married at 21C Museum and Hotel, which is just full of crazy art! I was so excited to get to shoot my cousin’s wedding video at Central Methodist! What a special day! I love college rivalries! Check out the love between this Notre Dame girl and this A&M boy! Angela and Zach’s Pratt Place Barn Wedding Video is a lot shorter than most of our videos, but it still shows off a great couple. Check out one of my self proclaimed biggest fans and her wedding at Creekwood Garden! Each couple is different. What stuck out about John and Christi was their kindness and pure love for each other. Have a look at their Pinnacle Country Club wedding! It was a hot day, but I had such a great time hanging out with Katie and Brandon and making their Creekwood Garden Wedding Video. What an amazing day! We got to travel to create Julie and Aaron’s Harrison wedding video! What a fun group to work with! Lauren and Mitch had an amazing wedding in Rogers! Read more! What a lovely, non-traditional wedding! Everything happened at their house. Check out the whole wedding! A lovely wedding at Stables on the Hills with a nurse that I have a special connection with! What a fun and epic day! O’Shay really knows how to throw a party. Check our her Fayetteville Wedding video! We didn’t always shoot video and photos at the same time. Check out the first time we braved this new world during Alyssa and Scott’s Gulley Park Wedding Film.